Sarah St. Jean is responsible for overseeing the firm's communications, including client reporting, portfolio commentary, and new business presentations. Prior to joining Private Advisors, Sarah worked at T. Rowe Price, where she managed a team of investment writers that produced commentary and investor communications for global institutional clients. 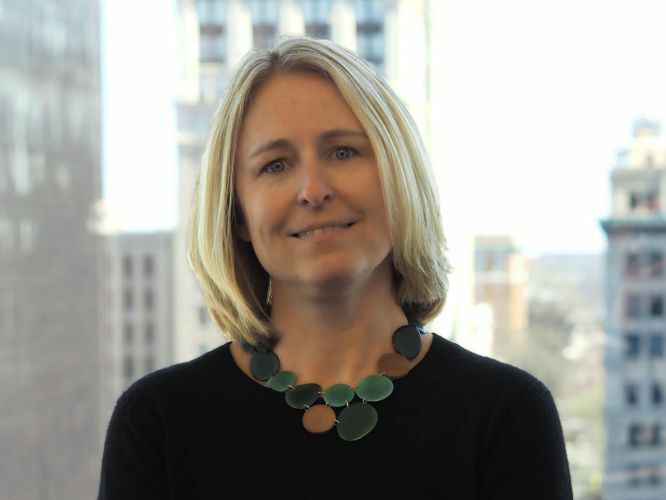 Prior to T. Rowe Price, Sarah was responsible for local marketing and business development at a global engineering design firm. Sarah received a B.A. in Communications from McDaniel College and a M.S. in Professional Writing from Towson University.